Kate has been working for coworking space Spacecubed in Perth since November 2014. 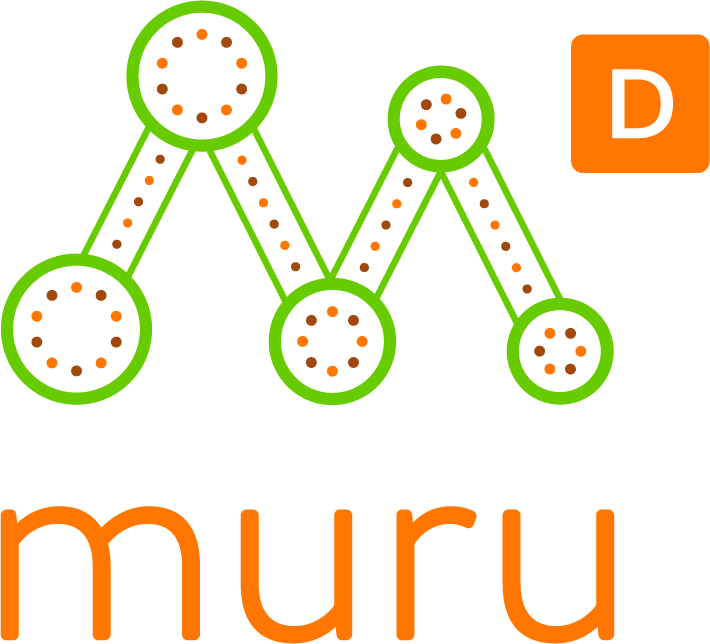 She has been part of the muru-D family since 2017. Before Spacecubed, Kate was working in the not-for-profit sector, coordinating fundraising events. 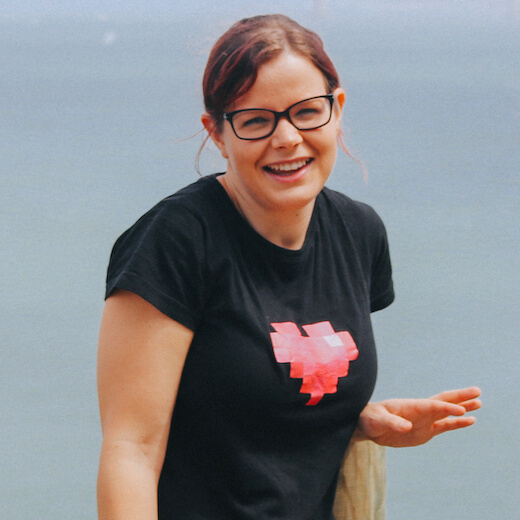 In addition to running Plus Eight accelerator in Perth, Kate manages hackathon events, such as Startup Weekend, and is the lead for Perth Web Girls – a community initiative to get more women into tech careers. Kate is passionate about people and gender equality.